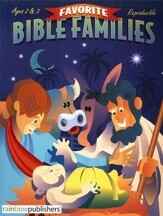 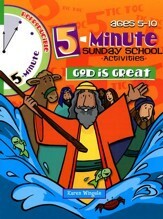 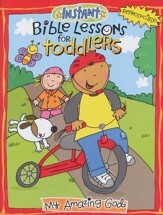 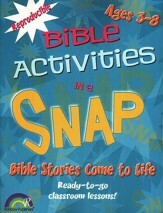 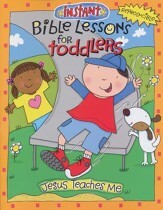 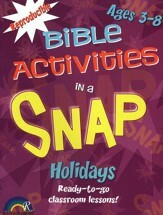 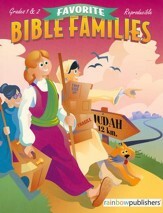 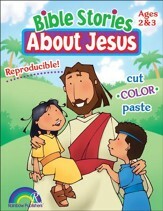 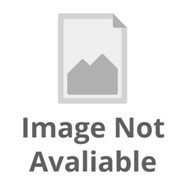 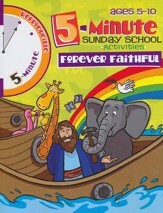 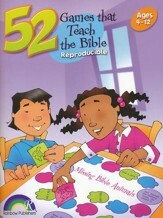 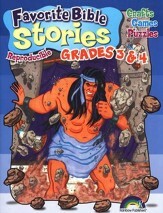 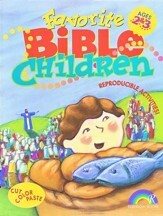 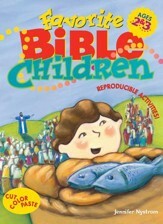 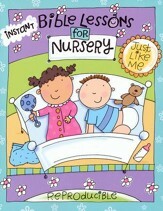 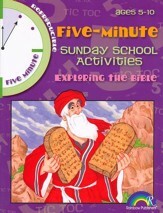 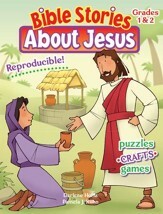 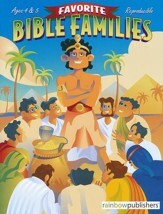 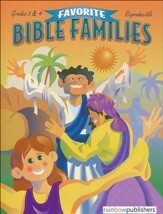 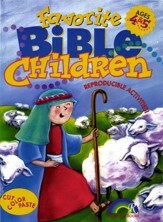 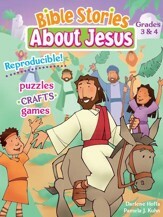 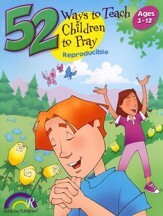 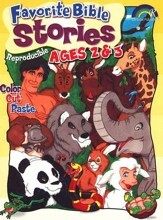 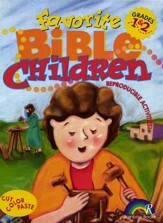 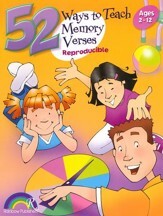 Reproducible Bible Lessons for Children! 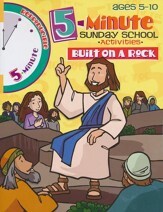 These instant, ready-to-use Bible Lessons for kids are fully-reproducible and packed with dozens of hands-on Bible activities, Bible crafts, and more! 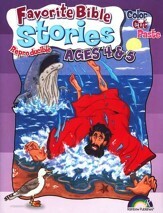 Covering the most beloved Bible stories and themes, they’re perfect for Sunday school lessons, children’s church, homeschool, or VBS. 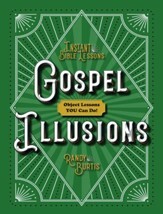 Gospel Illusions: Object Lessons You Can Do!